Want a real local Hawaii experience? 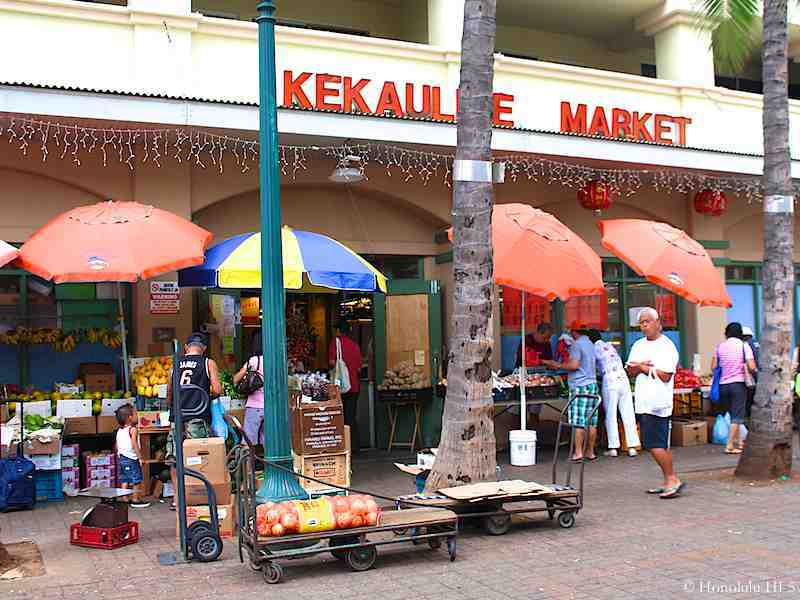 Kekaulike is a solid brick-and-mortar market in Chinatown with numerous booths and tight aisles inside, plus even more set up against the outside wall. The front of it is on a pedestrian mall, so there’s a lot of room to observe and watch all the people coming and going. It’s a lot of fun just observing the activity both inside and outside, with buyers intent on a good deal and sellers determined to get a good profit. This is a very active area of Chinatown, and for good reason. 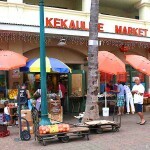 Lots of locals come here for their daily or weekly shopping. They like the more intimate interaction, the accountability of a day-to-day business and the lower-than-supermarket prices. The fruit, produce and meat selection are deep. You’ll have a lot to check out and there’ll almost certainly be some items that are new to you. 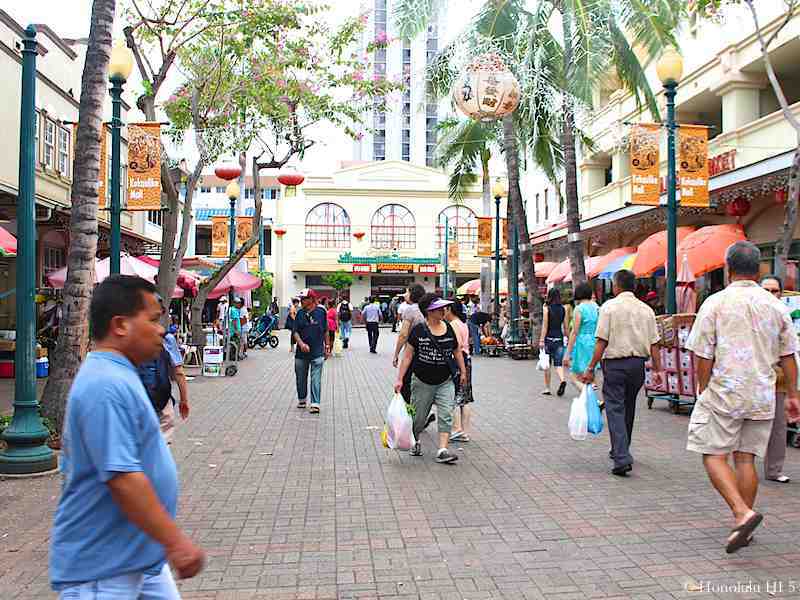 Those who want to see even more of this side of Hawaii life should walk across King St to Oahu Market, where there’s more fish and seafood items, or across Hotel St to Maunakea Marketplace, which is similar to Kekaulike, but also has a small food court area. 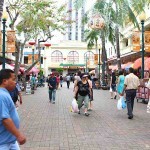 You can compare prices at the different markets or just take in more of the local life that most tourists never see. Municipal parking lots are your best bet. Try the one on Maunakea St, entrance on the right side as you get near King St.